Always good to re-assess your diet....good foods in=better energy out! There comes a time when we all need a reset button. 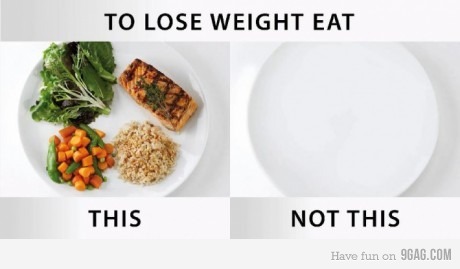 You are not going to gain weight if you keep portion control and eat 5 healthy small meals a day. Spread them out every 3 hours. *At each meal, eat a balance of lean proteins and healthy carbs. Be sure to have vegetables with at least 2 of your meals. *A serving of protein should fit in your hand. A serving of carbs would be the size of your fist. A serving of vegetables should fit in a small cereal bowl. *When on the run and outside the home...protein bars and drinks come in handy for a quick meal substitute. Dr. Oz protein shake is a good one...also I have Shakeology chocolate and greenberry packets if you are interested. IF you are TREATING yourself to a shake OR a bar this is a meal REPLACEMENT. A good bar to choose is Quest Bar or Lara Bar. *Stay AWAY from carbonated beverages...while filling at first...they have PROVEN to show weight gain in the long run. Calorieking.com or fitday.com are 2 websites that can keep track or the old fashion way- just write it down. 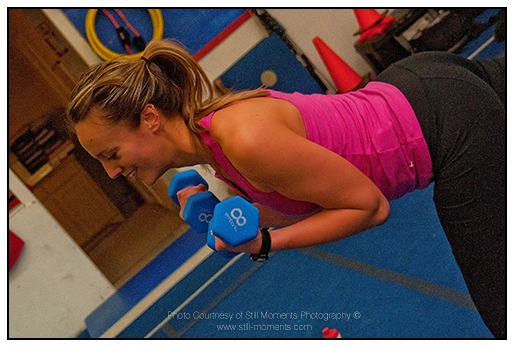 *NEW FAIRVIEW Texas Fit Chicks Bootcamp! $99 Friend Deal this week only! Are you ready to get in the best shape of your life? Sick and tired or being sick and tired? 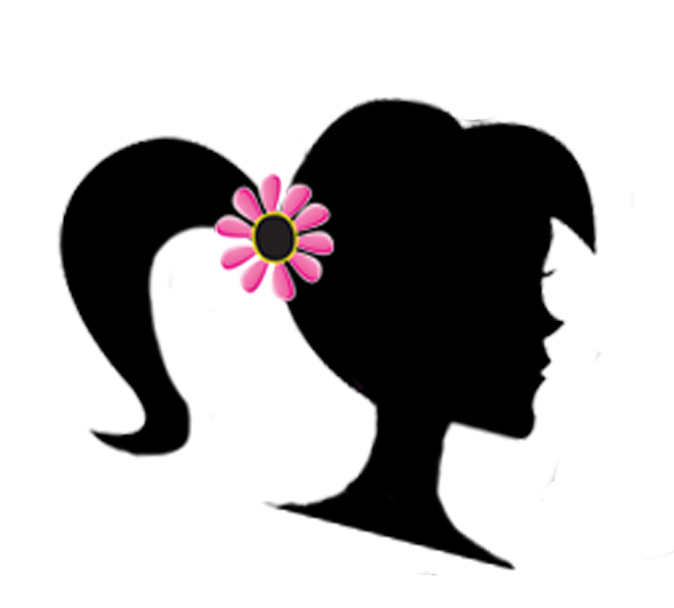 Want a supportive female community that understands your struggles? Then Texas Fit Chicks is right for you! 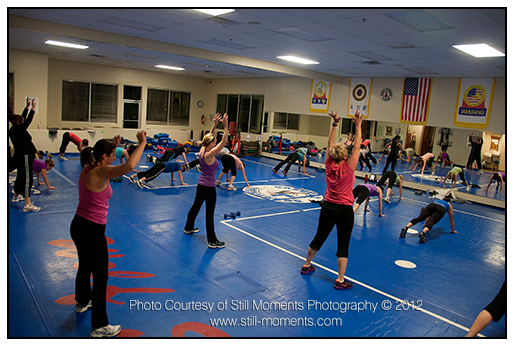 No matter what your fitness level is...everyone feels welcome and encouraged in our non-military environment. Our experienced female trainers understand our 'chicks' and love helping you reach your personal fitness goals! We are THRILLED to be coming to Fairview!!! Location is awesome - right off of 75 - on Stacy Rd. 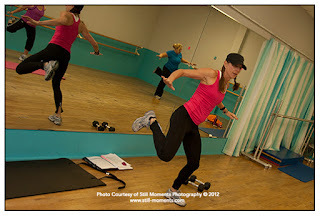 What you get: 5 wks of full body (amazingly FUN and effective) workouts with your nationally certified female trainer + Free 5 wk meal plan to get you even faster results than our workouts alone + Amazing support on your weight-loss journey + Training for just over 6 bucks an hr!! It's a steal. 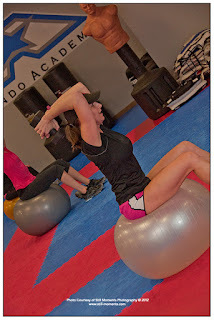 Full Email access to your trainer. 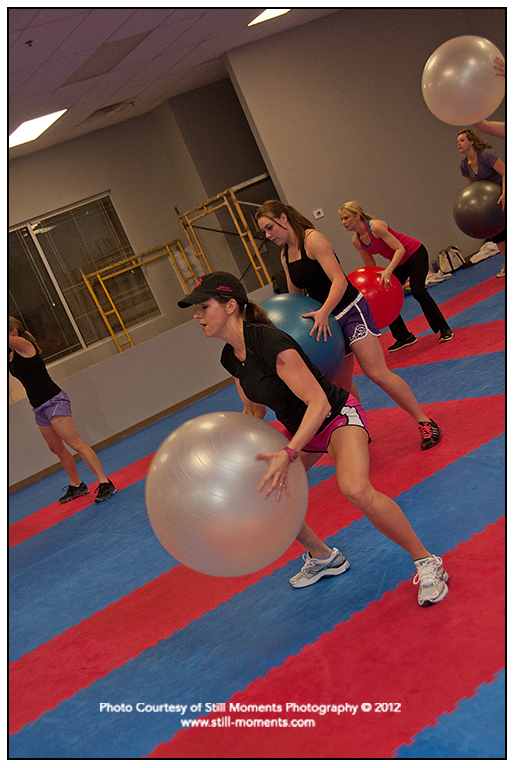 If you've got a question you don't want to ask in class, we are always happy to help even when we're not training you. 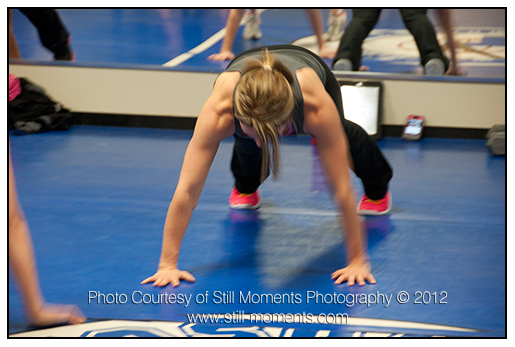 Start NOW and be ready for swimsuit season right around the corner! Call or email Debbie for exact details on how to register! *$99 5 wk Fit Friend deal is only good for our Traditional "NO EXCUSES" 5 wk bootcamp, and not offered for the flex card. Friends must start on the same date and deal only vaild for this location Not valid with any other offers *Both clients must be new clients only, never having previously been enrolled in a TFC camp at any other location. 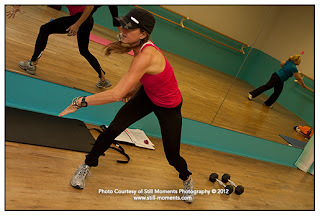 "I lost 15 lbs and 7 inches in my first 5 wk bootcamp with Texas Fit Chicks!" 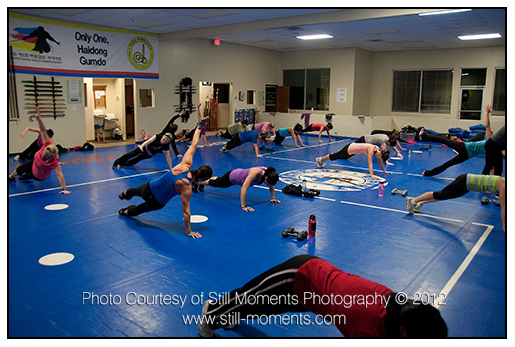 Texas Fit Chicks is a non-military WOMEN only bootcamp that serves McKinney, Frisco, Plano, Prosper, Allen, Richardson, Dallas and now FAIRVIEW Texas! 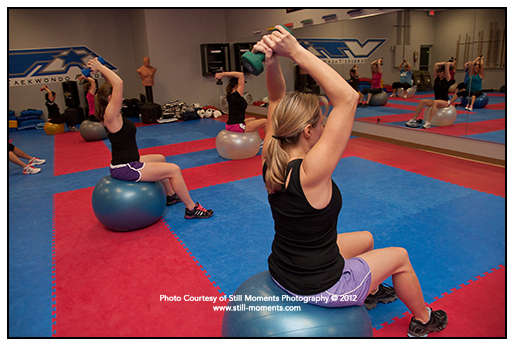 Our mission is to help women reach their personal fitness goals and lead healthy lives. We have so much fun training chicks. 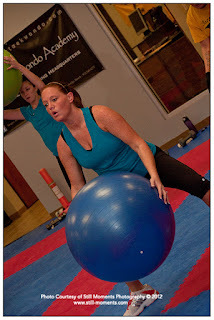 It's our passion to get you healthy and fit, and SO rewarding! 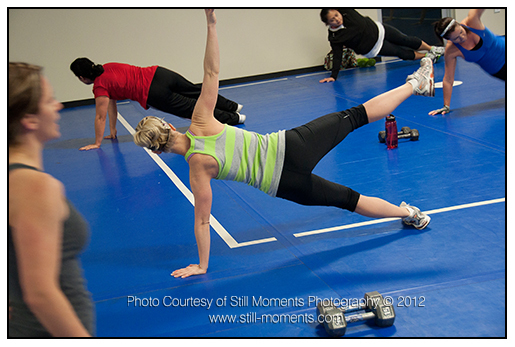 Here are some action shots of our trainers while they're leading our clients to their personal fitness goals! Titia Trains our Plano Texas Fit CHicks from 5am-6am! 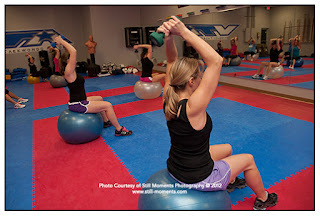 Meridith Trains our McKinney Texas Fit Chicks in the evening from 7-8, Love this shot! Keali and her Richardson have fun at 5:30am in the morning! 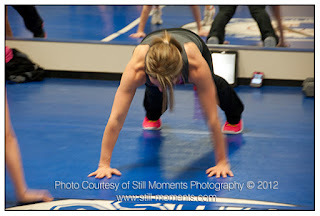 Allen Texas Fit Chicks trainer Katrina had some awesome shots!!! 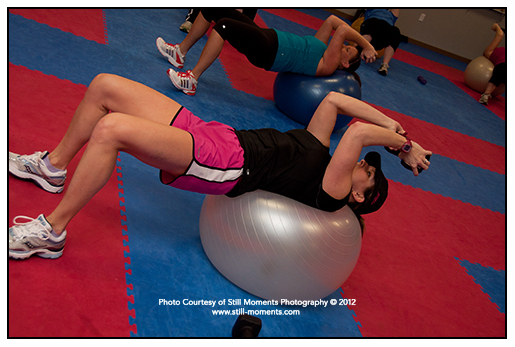 McKinney Texas Fit Chicks Trainer LeighAnne guides her 5am, 6am and 9:30 chicks to FIT! 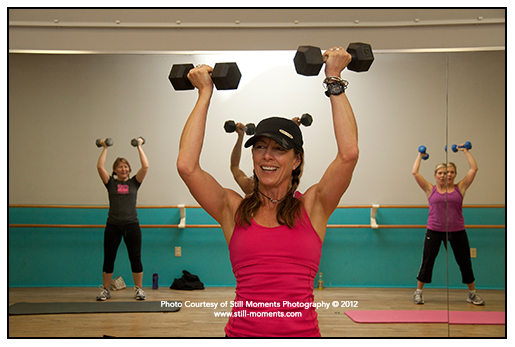 Texas Fit Chicks Run Club starts April 2 in McKinney! 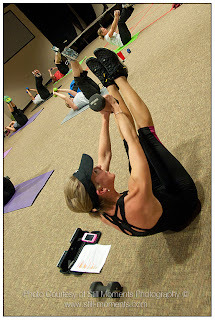 Want to lose weight as quickly as possible?? Bootcamp + Clean Eating + Running = AMAZING results. 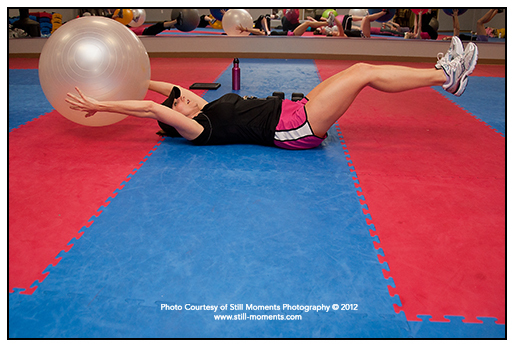 NEW McKinney Run club for beginners starts Apr 2! Meets at Crosspoint Church (Stonebridge Dr/Coronado) from 8:15am-9am Tues and Thursdays for a 5 week session (10 runs). 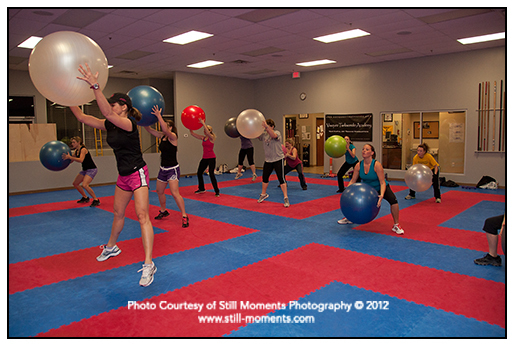 Cost of session is $85. Melody will be your trainer, and will teach you how to go from being a walker to becoming a runner. 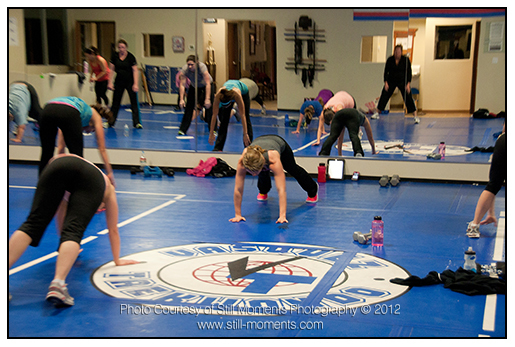 This class would not be appropriate for someone that can already run a mile without stopping. We will do interval style training, with a mixture of walking/jogging to build up at your pace. Get ready for bikini season...right around the corner! 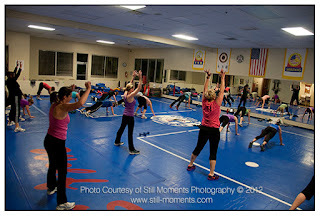 Must have 6 chicks to start the class - so grab a friend to join you!